November 2017 | How Many Days to America? 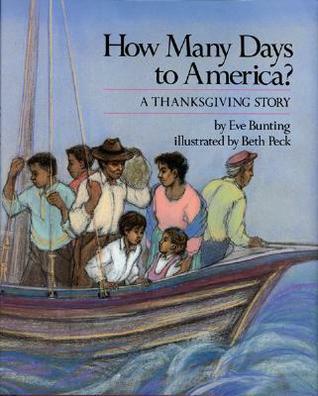 A poor family flees their home in the Caribbean to sail to America in a small fishing boat, and they arrive in time for the Thanksgiving Holiday. kt2017-11-08T20:10:40+00:00November 8th, 2017|Comments Off on November 2017 | How Many Days to America?